LinkedIn is an excellent networking site for attorneys, and if you’re not using it, you could be missing an easy opportunity to promote your business in an effective way. Don’t you love it when marketing is made easy? Maybe you already have a profile, or maybe you’re just starting out. Either way, you need to make sure your profile is up-to-date and providing a positive image of your brand. 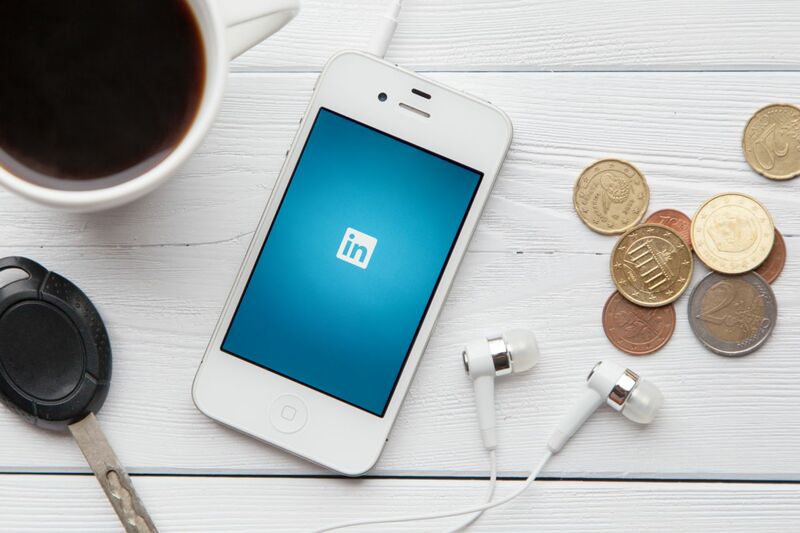 Follow these steps to set up or refresh your LinkedIn profile. Include a profile image. Be sure it is professional looking, and your face is front and center. People want to put a face with a name and see whom they are connecting with, so don’t skip this step! Fill out your profile completely. This can be a bit time-consuming, but if you carve out an hour or two you should be able to include all of the requested information, and you’ll provide the background information that can build clients' trust in your experience. Information about your business—such as your accomplishments, awards, and office culture—on your profile will help establish your authority. Connect with people in your field. Start by uploading your contacts, and connect with people in their networks. You can even tag these people and import these contacts into your CRM down the road! Once you’ve successfully set up or cleaned up your profile, it’s time to take advantage of the social media platform. LinkedIn offers a place to promote your content, establish your expertise, become a thought leader, and potentially even get referrals. According to the National Law Review and some smart lawyers who are using LinkedIn, LinkedIn ACTUALLY works for lawyers. 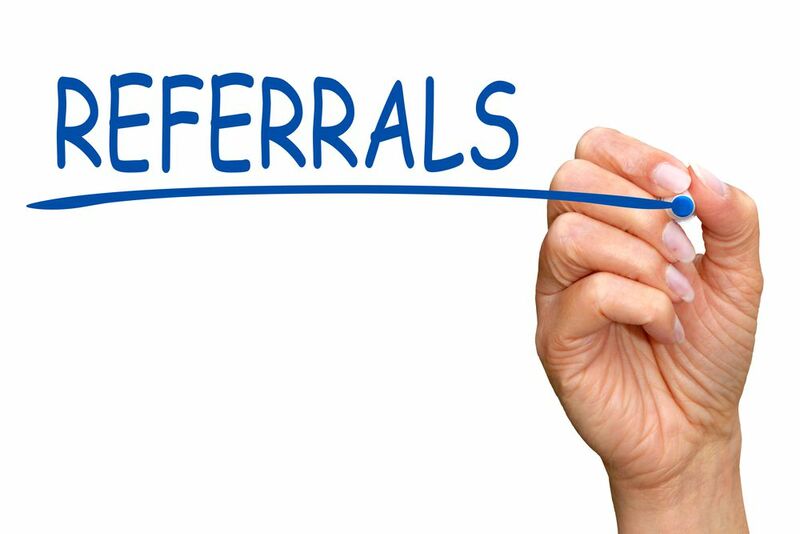 So how can you get referrals? Educate, engage, and establish! By now, you should have tons of authoritative content on your website. Use this content to educate your audience! Post regularly to your profile and to communities that are relevant. Act as a brand ambassador for your firm if you are utilizing a personal profile, but don’t forget to keep your business page updated as well. Don’t be afraid to inject your own personality into your posts! Keep it professional and keep it clean, but be yourself (unless you are unprofessional and profane—then you should be someone else). Of course you should be posting your own content, but don’t miss the opportunity to educate yourself. Check out some articles that other attorneys are posting, ask questions, leave feedback, and start a rapport with your audience. LinkedIn Groups are a great way to reach the people in your field, and the people who would take interest in what you have to say. The easiest way to use this feature is to search for groups that correspond to groups you belong to in real life—your college and alumni groups, the American Bar Association Law Practice Division, your local bar association, etc. Your goal for connections should be quality, not quantity. Other attorneys will see the information you share, and this will give your brand credibility and educate your audience. If you continue to educate and engage, you may start getting recognized as a thought leader. You don’t need to know everything to be a thought leader, but you need to be in the know, so utilize the information others are sharing. Educate yourself so you can speak on the most relevant topics. Keep in mind that you can’t be everything to everyone. Focus on your niche practice areas when posting and engaging. Thought leaders are respected for their opinions and input, and will come to mind if another attorney is looking to refer a potential client. Have you had success with LinkedIn? Comment below, and let us know what works for you! If you want help setting up your profile or understanding the best practices for LinkedIn, email us at [email protected] or give us a call: 888-886-0939.